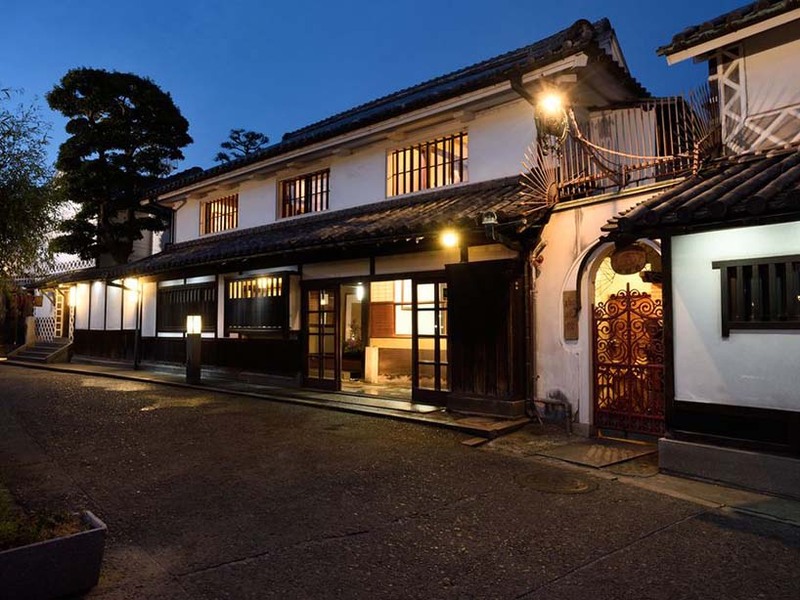 I recently had the chance to discover Ryokan Kurashiki and Ryokan Yama No Chaya, two historic establishments that are perfect embodiments of the Ryokan style of hospitality found in Japan. They are part of the Ryokan Collection, which brings together a select group of traditional Ryokans in Japan in an effort to introduce this style of hospitality to the rest of the world. Ryokan Kurashiki is located in Okayama, Japan in Kurashiki’s historic Bikan District. With only a select handful of Japanese-style accommodations in a historic Edo-era building, Ryokan Kurashiki provides an attention to detail that leads to a truly custom-made experience for their guests. I was curious to learn more about the carefully crafted art of welcoming cultivated within these unique establishments. Ryokan Yama No Chaya is located in a place close to the capital city of Tokyo called Hakone. It is popular among the Japanese as well as foreigners. Can you describe for us Ryokan Kurashiki and Ryokan Yama No Chaya? What differentiates these establishments? Ryokan Kurashiki is located in the western part of Japan. It is very famous for its historical preserved quarter, as well as its authentic Japanese food. 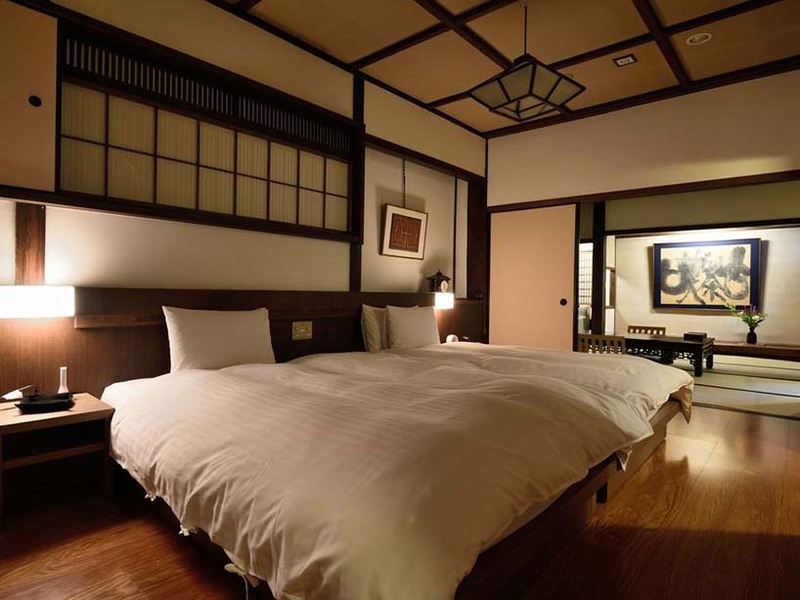 The Ryokan only has 5 rooms in the traditional style with a Western-style comfortable bedroom. The five rooms have been remodeled from a very historical building that is at least 150 to 300 years old. Similarly, Ryokan Yama No Chaya only has 15 rooms. However, even a bigger Ryokan would not have more rooms; it would only have 15 rooms. The whole building structure of a Ryokan is made of wood and has a historical value to it. The space has been preserved for a long time. We offer many activities around the area of Hakone, so we’d like all our guests to come to Hakone and enjoy their stay there. What is the vision of the art of welcoming at Ryokan Kurashiki? 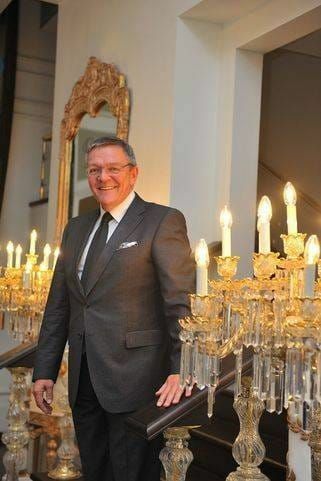 Everyday, we welcome guests with a warm personal touch. We seek to create things that include a local quality, whether in the lifestyle, the food, even the touch of the flower decoration. All this goes into creating the story of a client’s visit to Kurashiki. The Ryokan is a reflection of the local culture, lifestyle and tradition. We think about everything that goes into the Kurashiki local style, from how to cook, how dishes are served, and how to prepare the flowers. So each of us is very much an ambassador of the Kurashiki local style. We always think about these things in order to give our guests a comfortable and memorable stay. What is the definition of the art of welcoming at the Ryokan Collection? Yama No Chaya welcomes guests with a very warm hospitality. It is a small Ryokan with only 15 rooms, so for every guest, we have a room attendant beginning from the check-in to the check-out the next day. The reason we have a room attendant for every guest is so that they can explain how Japanese food is made, to guide them through places they can visit or activities they can do around the places. This way, they don’t run into any problems at the Ryokan. For instance, the room attendant might think about the right time for dinner to be served, whether it is the right time for guests to go to the onsens (the private hot baths), or for the guests to have the drinks. All these small particular things are thought out by our room attendants for every guest. What kind of special attention do you put in place to create an exclusive experience at Ryokan Yama No Chaya? If there is a guest in front of us, it is easy to know whether he or she would like to be served something such as water. But when the guest is not in front of us, we have to think by ourselves, “This is the time the guest might need to be served water.” So, we think all of these things through beforehand, and we serve the guest. 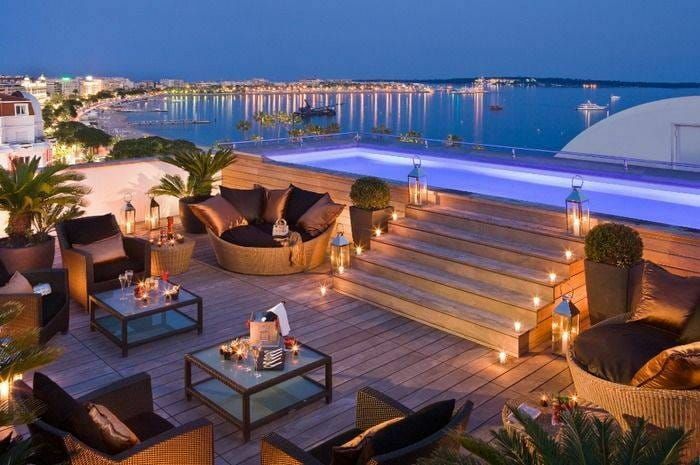 For example, if the guest is going to a destination the next day or doing any sight-seeing or has a place they want to go to, the management thinks about the timing, such as what time the guest should be served breakfast, what time they have to go out, what time they need to come back and have dinner, what time they have to use the baths. So, we calculate all these things, and we guide them like this everyday. We think about all these things in detail and try to guide them by any means possible. This is the main procedure of Yama No Chaya, which we call ‘Omotenashi’ in Japanese.